Our remix on new BlutKraft EP "Leave the Dancefloor"
New remix added to our "Remix library". 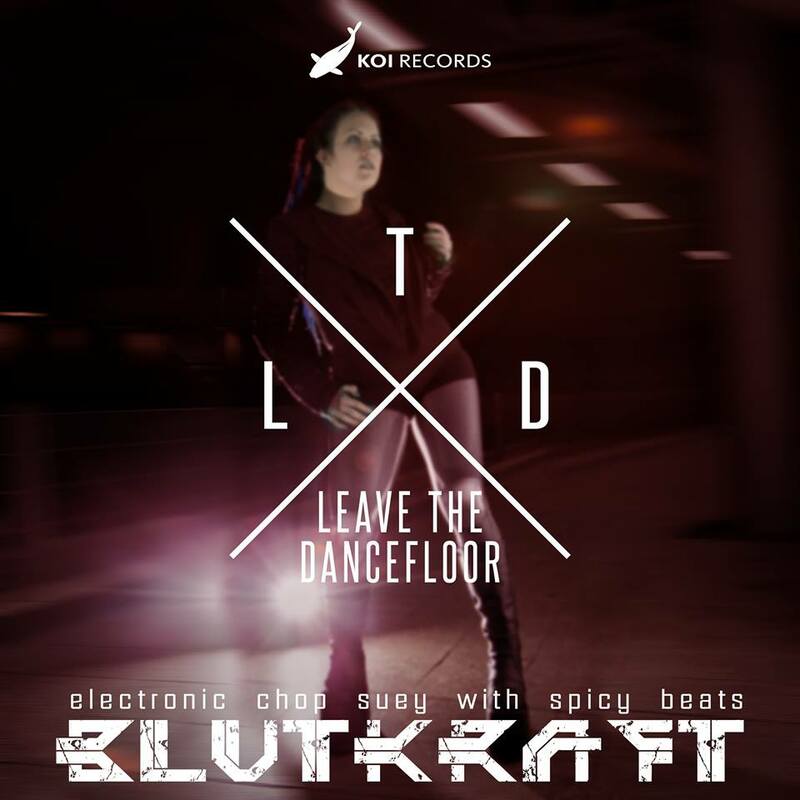 This time remix we did for BlutKraft​, which was released yesterday on their EP "Leave the Dancefloor". On the EP are also remixes by ES23​, reADJUST and Anouk Miller.